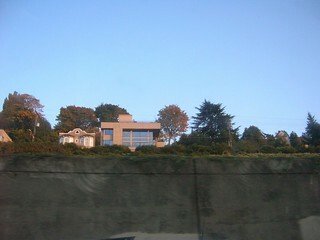 I have noticed these places many times while driving North on I5 just past Seattle. Today, I was a passenger, so I got a coule of quick snapshots. Need to go back and explore this area some more.